How to Lose Weight Fast ? : Is A Reality Now ? Weight loss is a challenge that most of the people face nowadays but very few tend to achieve their goals. Gaining weight is the easiest thing that could ever happen to a person but losing it is the most difficult phase that involves too much efforts. A fat person has to go through a lot of criticism which disturbs the person mentally. Nobody is perfect in this world some are too fat, some are too thin, some are too tall and some are not too tall. We can never live up to someone’s expectations, especially in a world full of diversity. Continuous criticism leads to a point where the person starts hating herself as to why I cannot fit into this society. Is being slim proves that you are perfect in every sphere of life while the fat persons aren’t? These are the thoughts that cross every fat person’s mind. Thoughts are not the solution, the solution is to fight back this criticism and prove you. The determination is what is mandatory for weight loss. The first thing that the person can think about weight loss is either dieting or workout. In the beginning, people tend to lose some weight but the belly fat is the most unaffected one. It requires extra efforts and exercises concentrating mainly on the belly area. The workout is the best way to lose weight from the stomach area. This is the most difficult area when it comes to losing weight and can be done with the help of exercises. Lie down on the floor with your feet flat on the ground and knees at 90 degrees angle. Place your hand across your chest or behind your head. Curl your torso towards the knees lifting your shoulders off the ground. When curling up twist your body so that one elbow is pointing at your knees. Hold your body in curled position and contract your abdominal muscles for about 2 seconds. Lie on the ground with your back flat, legs together and knees bent. Turn your legs on one side. With your knees bent turn at your waist and bring both of your legs to one side of the body, down on the floor. As you bring your legs down to the floor but keep your shoulder and upper part of the back flat on the ground. Lay on the floor place your hands behind your head. Raise your legs and touch your right elbow to your left knee and vice versa. Perform this in 15-20 repetitions. Start with the plank position with your forearms perpendicular to your body instead of parallel. Brace your core by contracting your abs forcefully and maintain this contraction. Now roll to your left forearm into a side plank with your right arm raised above you. Now return back to plank position. Keep your legs straight and hands at the back of the head or next to your hips. Lift your shoulders and raise your upper body while contracting your abs muscles to reach your chest. Don’t move your chest while lifting your chest up. Then come back to initial position. Lie on the ground with your legs straight out in front of you. Bend your knees and lift your feet. Inhale and pull your legs towards your torso, exhale and lower your legs to starting position. Do 15-20 repetitions. Stand up straight and keep your hands on your hips and exhale. Expand your chest and bring your stomach in as much as possible and hold. How to Lose Weight Fast with Aerobic Exercise ? Go up and come down the stairs with a steady pace for at least 10-15 minutes. It is your warm up exercise. Drop down to squat position but your palms should touch the ground. Kick your legs back with your arms extended. Return to squat position and jump to complete first rep.
Skipping rope is the traditional way that was pursued decades ago and still has its same importance. You just require a skipping rope to start off. Stand with your feet at shoulder width apart, use your wrists to swing rope over your head and quickly hop as it comes towards the front of your feet. Start with feet together and hands by your side. Jump your feet out to the side and raise both your hands above your head simultaneously. Jump back to starting position to complete. Start with plank position and extend your arms and legs on the floor. Keeping the same posture, crawl forward at steady pace. Do it for 60 seconds. Get into a high plank position with your core tight. Bring your right foot forward up to your right hand. Now bring your right foot back and quickly bring your left foot forward. These are some of the most effective and easy aerobic exercises. First of all, you need to prep yourself mentally for the morning exercises. Not everyone is a morning person for such kind of a person challenge is not the exercises but to get up early. 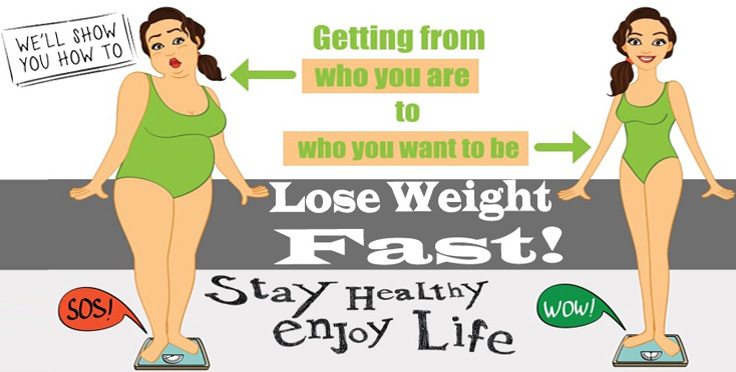 Those who are willing to lose weight as early as possible this is the best way to achieve the goal. How to Lose Weight Fast Without Exercise ? • Drink lots of water-water can help you eat less and lose weight, especially when you drink it before your meals. • Opt for stairs rather than elevators-take a little effort and go for stairs as this is the best exercise you never thought of. This is the best option for office goers who hardly finds any time for exercise. • Eat in smaller plates -smaller the plate the less the food in it. Try getting yourself a small plate which has a lesser area for the food to be served rather than the bigger plates that could be piled with lots of food. • Chew your food thoroughly and slow down eating-this is the simplest method that you must add to your routine. Remember to chew your food properly and eat slowly. Taking smaller bites can also help in this process. • Increase protein intake-Take a diet that is rich in proteins. Protein has a powerful impact on appetite it increases the feeling of fullness, reduces hunger and helps you eat few calories. • Store unhealthy food out of your sight-When you cannot resist those tasty but calorie-rich foods better store it away from your sight. The more you see the food the more tempting and irresistible it becomes. • Eat fiber rich food-Eat beans, oat cereals, flax seeds, oat cereals, oranges, sprouts and asparagus. They contain a special type of fiber called viscous fiber which is particularly helpful for weight loss. • Serve yourself smaller portions-From past few decades’ portion size have, especially at restaurants. Larger portions encourage people to eat more resulting in weight gain. “Not eating food leads to weight loss” is a myth..!!! Some people believe that not eating food and making them starve can lead to weight loss, but this is not the reality. Reality is just the opposite in order to lose weight one must eat often but not those junk foods rather the foods rich in proteins and fiber. These foods increase the level of satiety. Satiety is a technical term used by the nutrition experts or the dietitians to discuss the diet issues with their patients. It is a state of being full or when the person had enough food the satiety level rises. 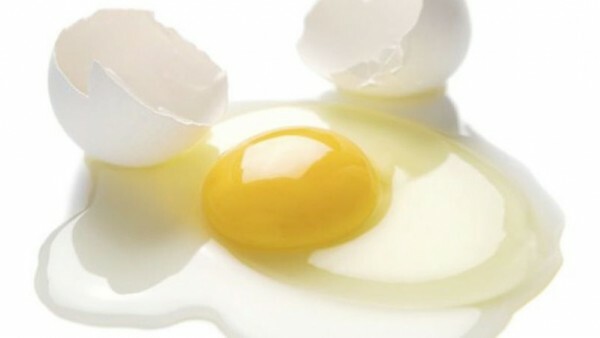 • Whole eggs– Eggs once feared to increase the cholesterol levels are making comeback as the food assisting in weight loss. They are high in protein, healthy fats and make you feel full with very low amount of calories. 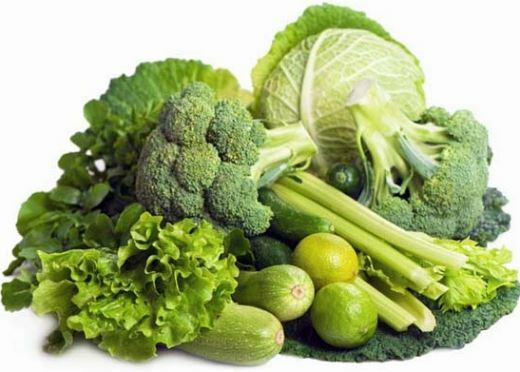 • Green leafy veggies– Eating leafy greens are the best way to increase the volume of your meals without increasing the calories. They are tremendously nutritious and very high in all sorts of vitamins, minerals and antioxidants. They are both low in calories and carbohydrates, but rich in fibers which aid weight loss. 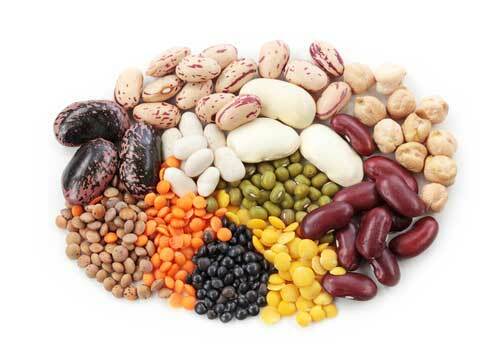 • Beans and legumes– These foods are high in protein,fibers and contains some resistance starch.Lentils,black beans, kidney beans and some others are beneficial in the weight loss process. 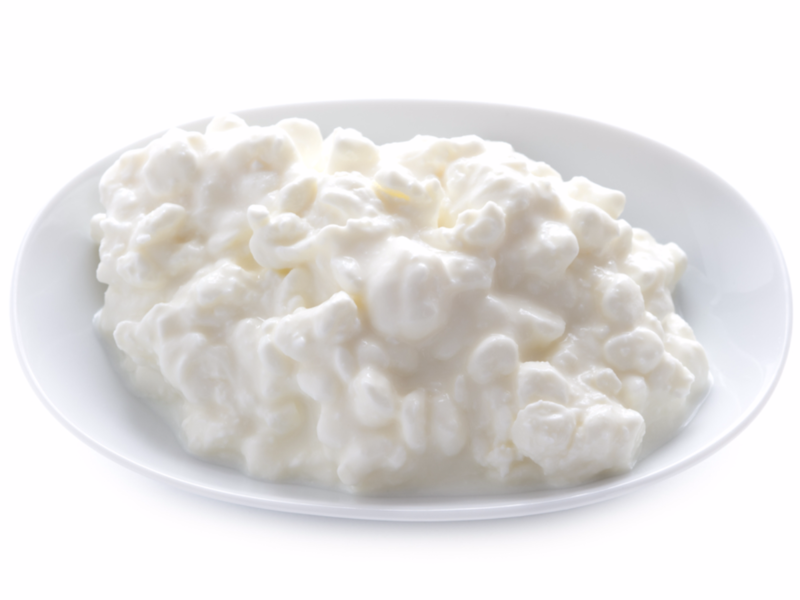 • Cottage cheese– One of the best thing is the cottage cheese as it contains mostly just proteins with very little carbohydrates and fats. It is also rich in calcium, which has proved to be a fat burning agent. 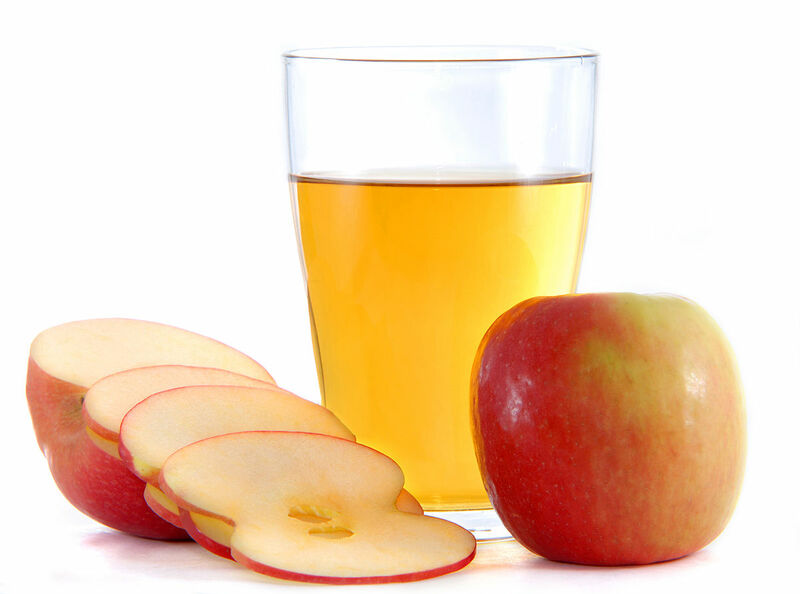 • Apple cider vinegar– This is emerging as the star in the weight loss category and is amongst the most popular one. Dilute it in water and drink it.15-30 ml of vinegar per day for 12 weeks results in weight loss. Yes, it’s true when you dramatically reduce the calorie intake, you will lose some weight but it will cause health problems. The person can even face muscle loss. Keep in mind that the initial loss in weight is primarily fluid of the body i.e. “water weight” and not fat. And when the person goes back to eating, any weight loss that happened earlier would be gained. The person will now gain at a higher rate than earlier because of the slower rate of metabolism in their body. 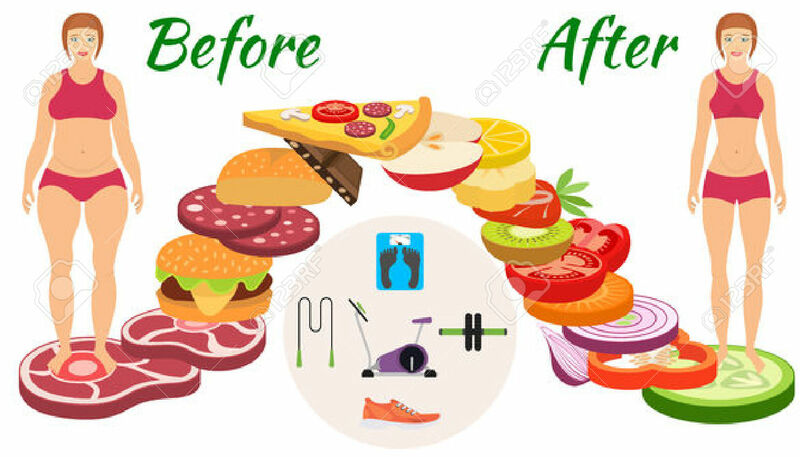 Further, if you continue resisting food your body will go on to a conservation mode and the calories will burn very slowly and steadily. 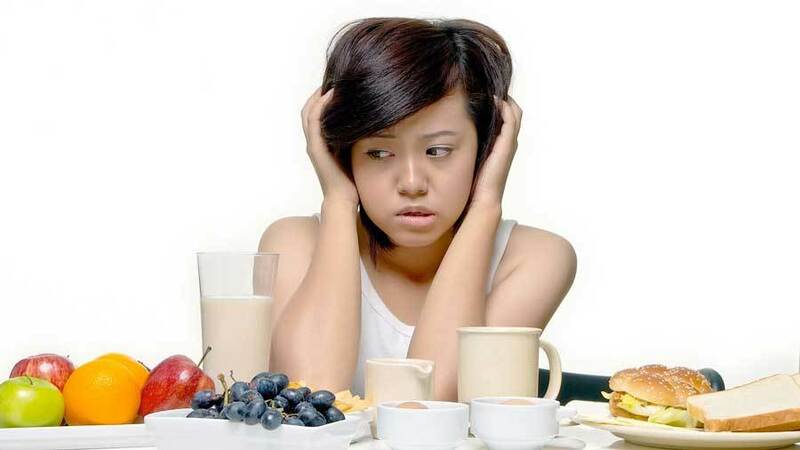 Not eating food can make you physically weak which will affect your immune system adversely and the person gets more prone to diseases such as anemia, a weakened immune system, liver and kidney problems, irregular heartbeat and some minor problems like regular headaches, dizziness, low blood sugar, muscle aches, and fatigue. How to Lose 10 Pounds Fast!!! 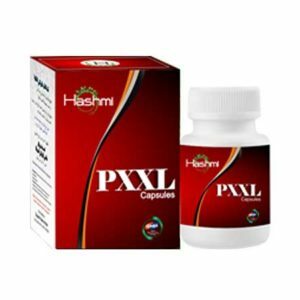 Lose weight fast naturally and without any exercise at home with Hashmi Slime XL Capsules. 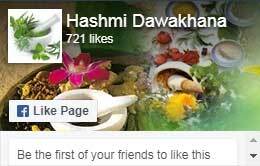 These are herbal capsules free from any kind of side effects. 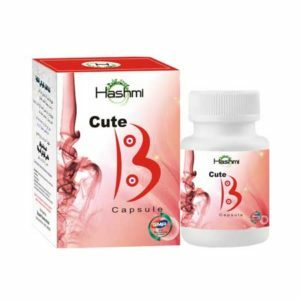 These capsules are medically tested. 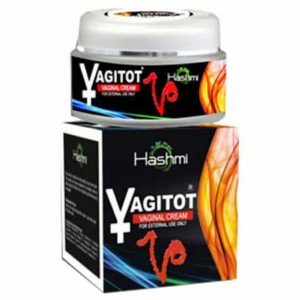 These helps in burning excessive fat, balances and boosts the metabolism in the body. 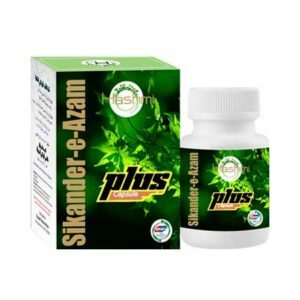 This medicine helps in strengthening the digestive system and uses saved energy and fat to maintain body energy levels. It also helps in reducing cravings for sweets and foods. 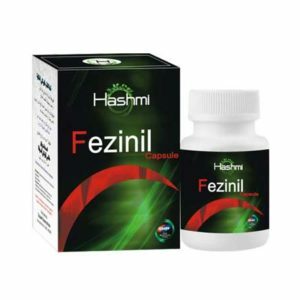 It regulates the appetite and fat gaining elements in your body. This is the simplest, easiest and safest way to lose weight without any effort involved. This provides weight .